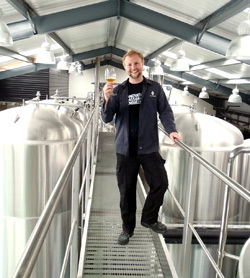 A new brewpub opens this weekend at Maleny in Queensland’s Sunshine Coast Hinterland, with Beavertown alumnus Matt Jancauskas overseeing production. 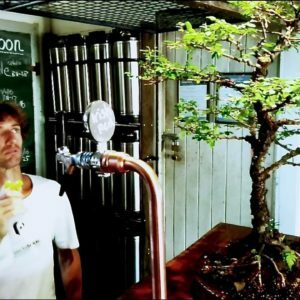 Former Sunshine Coast Brewery head brewer and long time local Matt Vanderveen is living his dream in what was once the first bakery in Pomona, near Noosa. Graham Reeks discovers his safe place – a place between homebrewing and buying beer off the shelf. 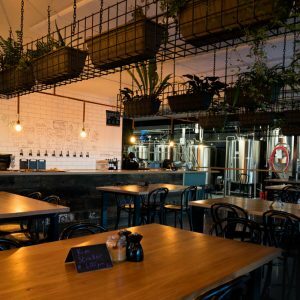 The Sunshine Coast Brewery has stepped out of the shadows with a new bar on the Coast – Graham Reeks went for a little looksee.